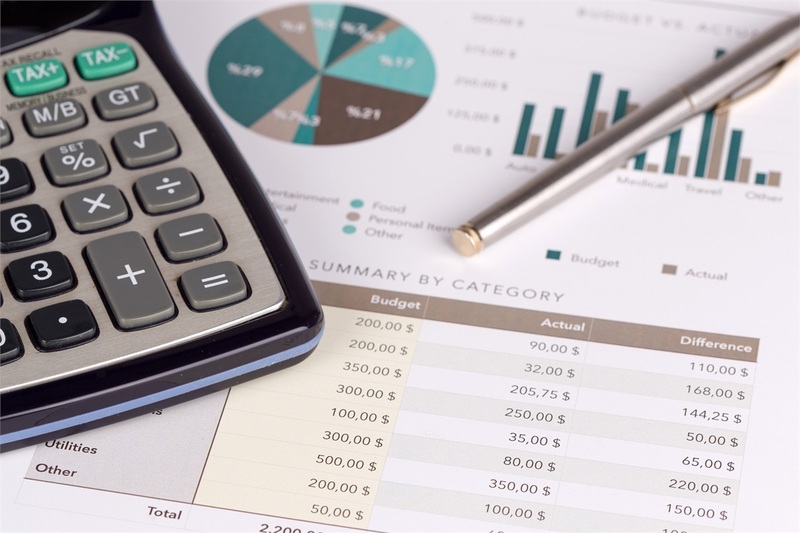 When it comes to retirement planning, identifying the sources of income during the golden years is a critical first step. Some of the more common sources of retirement income includes: IRAs, 401Ks, Pension Plans, and Social Security. We will help you identify and optimize your retirement income while understanding growth and preserving wealth may also be important to you in your investments. 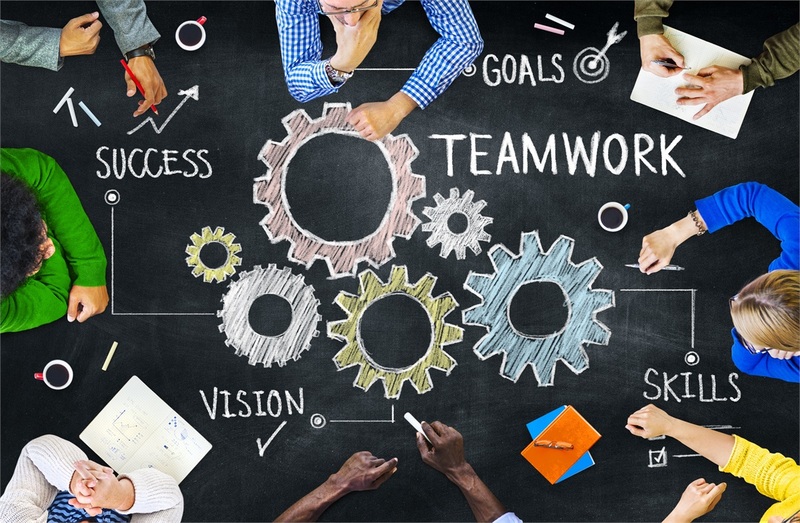 Prudent risk management is important in achieving any long term goals. Whether you are planning to retire today or in a few years, it may help you sleep better when you have a roadmap in place. In uncertain and volatile times the right financial advisor can make all the difference in helping you navigate the financial landscape. 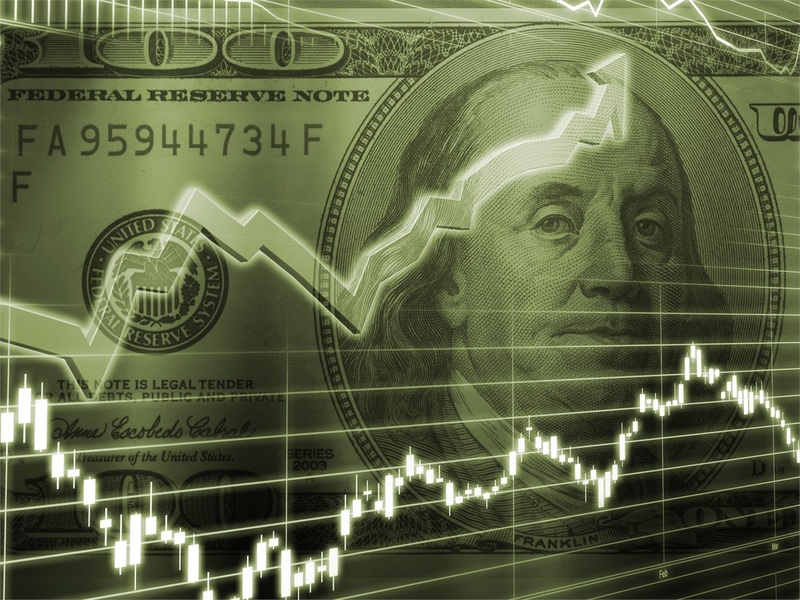 Our firm utilizes broad asset classes to customize a solution that fits your investment goals. One of the most important financial decisions you will make will be when you start to take social security. 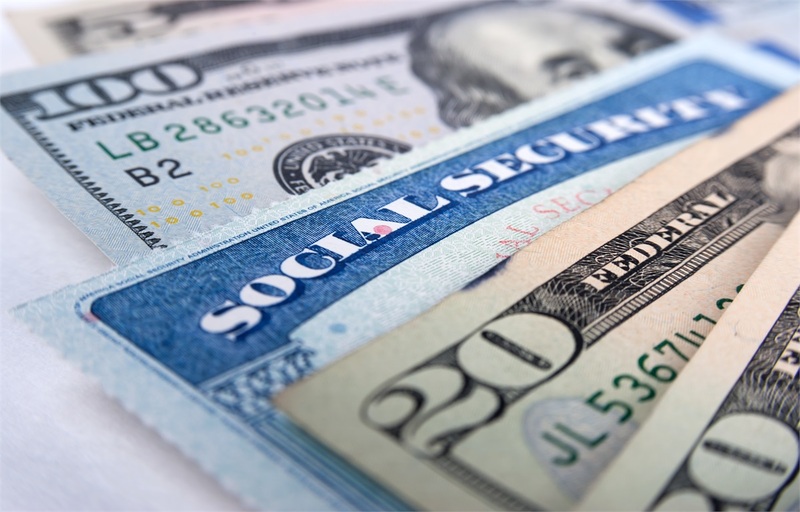 There are strategies that can maximize your social security income. Our social security analysis software can help guide you with this critical decision. With the cost of higher education escalating, it is important to start planning for your children’s educational future. Some of the options available to save for your children’s education includes: 529 College Savings Plans, Coverdell Education Savings accounts, and UTMA/UGMA accounts. We can help you select the best savings vehicle for your situation. 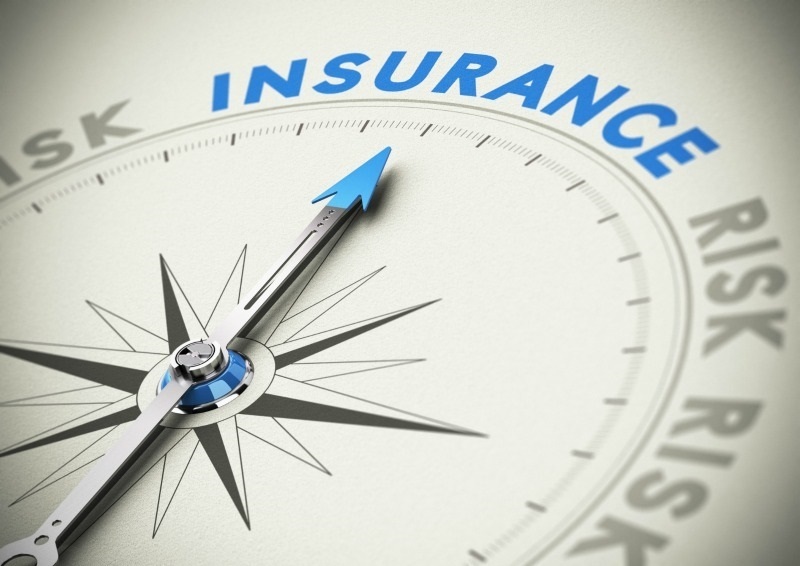 Protect yourself with life insurance, long term disability and long term care insurance. 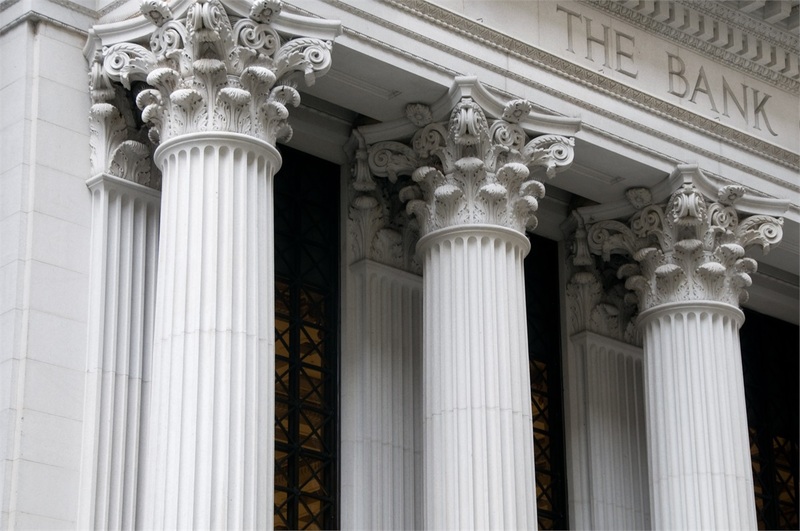 Explore how a revolving line of credit secured by eligible brokerage assets may help you get money without disrupting your investment portfolio. 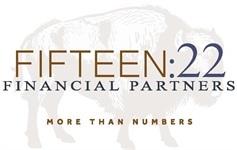 Learn how Fifteen:22 Financial Partners works with your CPA's, attorneys or other life consultants as a collaborative team.